Will Vancouver’s luxury home market bounce back this spring? We recently wrote about how the Greater Toronto Area’s top-tier real estate market is in for a busy spring, based on the findings in the 2019 Spring Outlook Real Estate Report by Sotheby’s International Realty Canada. The same can’t be said for Vancouver’s luxury home market. In January and February 2019, Vancouver’s shift to a buyer’s market continued in both the condo and single-family markets. Buyers and sellers have stepped to the sidelines; buyers want to see if prices will keep dropping and sellers are hoping prices stabilize or go back up. 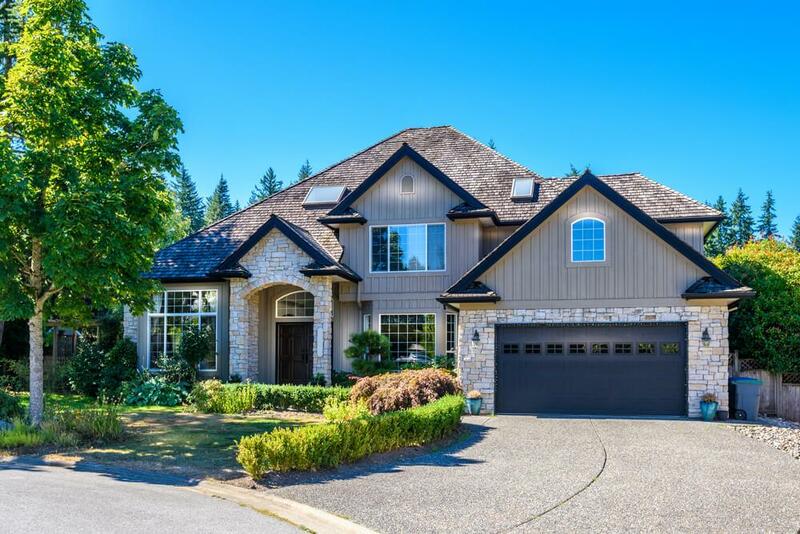 Sotheby’s believes that there is evidence of consumer intent and demand resurfacing in Vancouver’s top-tier market due to the falling prices. Whether the turnaround will happen this spring or later in the year is unknown. In the first two months of the year, $1 million-plus home sales fell 52% year-over-year with just 279, compared to 576 during the same period in 2018. $4 million-plus sales declined similarly, dropping 50% with only 18 sales. In the top-tier single-family home market, $1 million-plus home sales were down 35% in the first two months of 2019 with just 146 sales. More than 80 of these sales were between $1 million and $2 million, but there were 21% fewer than the same period last year. The biggest drop in the single-family sector was in the $2-4 million range, finishing February with just 48 year-to-date sales - a whopping 48% year-over-year decline. With 16 units sold, single-family home sales of $4 million-plus slowed by 38%. If you think the single-family market took a beating, wait until you see the top-tier condo market. Condo sales of $1 million-plus plummeted 66% with just 86 units sold in the first two months of the year. The greatest decline was in the $1-2 million range, with 68% fewer sales than in 2018. Condo sales in the $2-4 million range fell 45% and there was only one condo unit sold above $4 million, compared to nine in 2018. Sotheby’s seems somewhat optimistic about some buyers and sellers coming off the sidelines, but they also mention how potential amendments to the Empty Homes Tax has created more uncertainty in the conventional and top-tier markets. Also, the Budget 2019 announcements were targeted at first-time buyers, so there are no changes there to help the top-tier market make a rebound. It will be interesting to see if things pick up this spring or if Vancouver will have to wait until the fall to bounce back into action.